Menorca is one of the better tourist destinations for the summer holidays. Menorca is the most familiar island of the Balearic Islands, ideal for families or groups of friends. This makes many families want to visit it and stay in a house rental in Menorca. The reason for preferring to rent houses in Menorca? Well, it is no other than the fact that many families are looking for a more relaxed and familiar holiday. There are many reasons that will make you fall in love with Menorca: its virgin coves, its wonderful weather all year round and especially during the summer, its traditions, gastronomy, customs and especially its festivities and its tranquility. 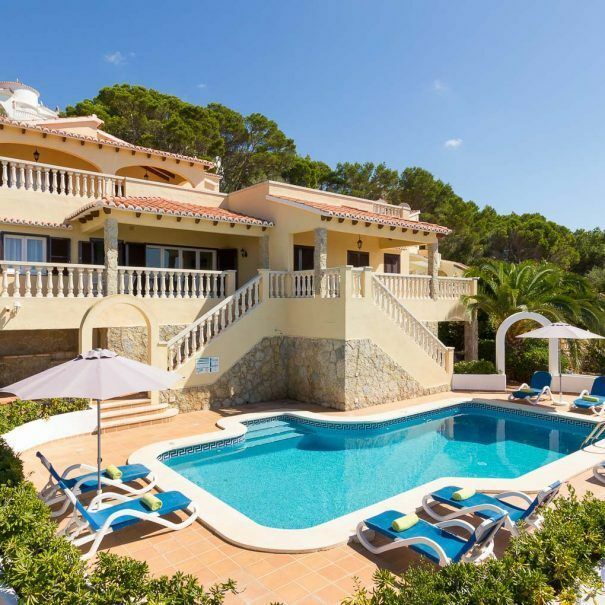 Renting a house in Menorca is the best option for your holidays on the island. 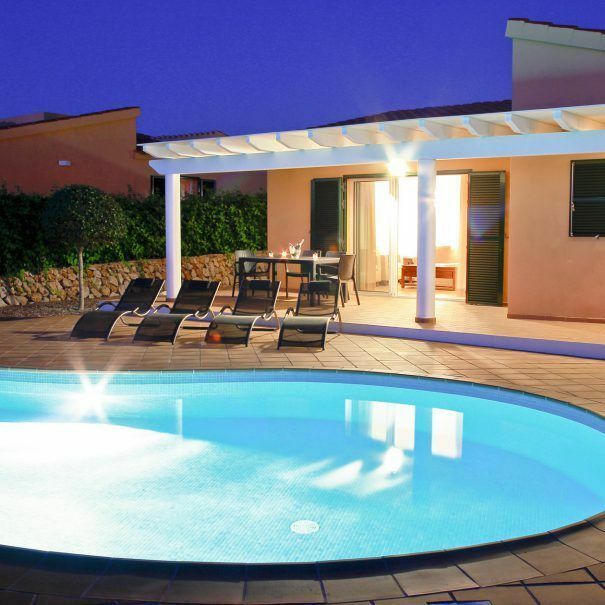 Tranquility and privacy are guaranteed in our villas in Menorca. Our villas of high standing in Menorca , offer you: tranquility, privacy and exceptional customer service. 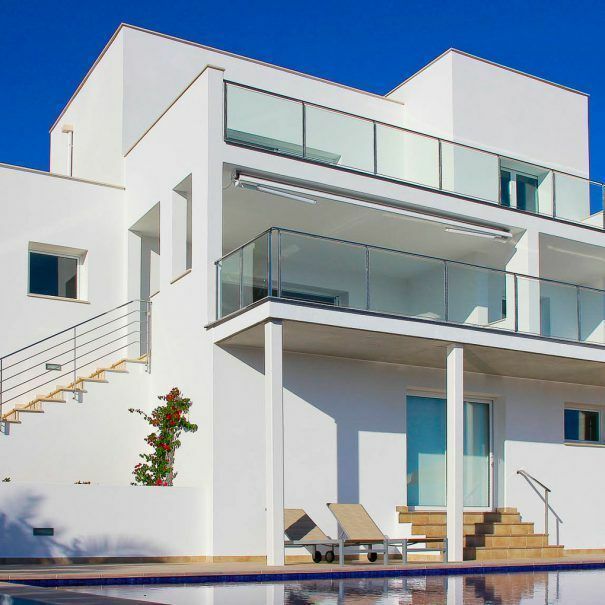 Meet our luxury villas for rent for your vacation in Menorca. 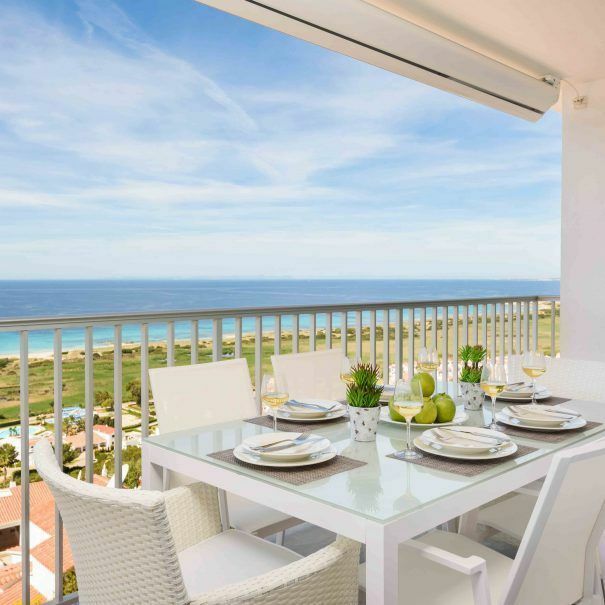 When renting one of our Premium villas in Menorca,you can enjoy the best luxury houses in Menorca and its views of Son Bou beach. 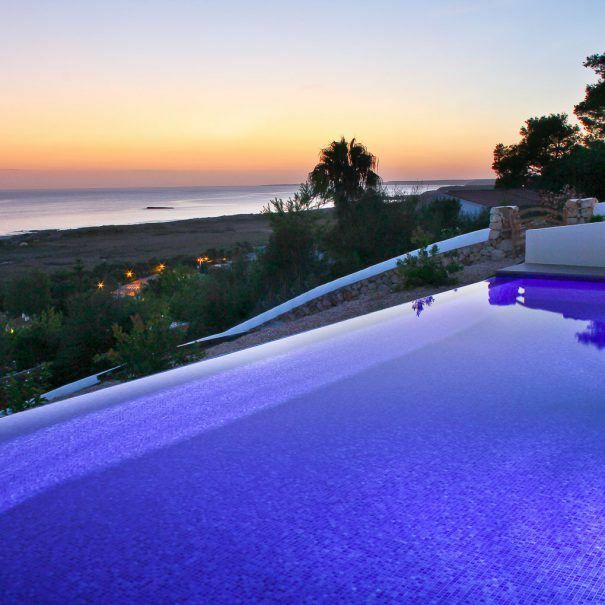 High standing villas that ensure the pleasure of a well-deserved vacation with all comfort and luxury in Menorca. 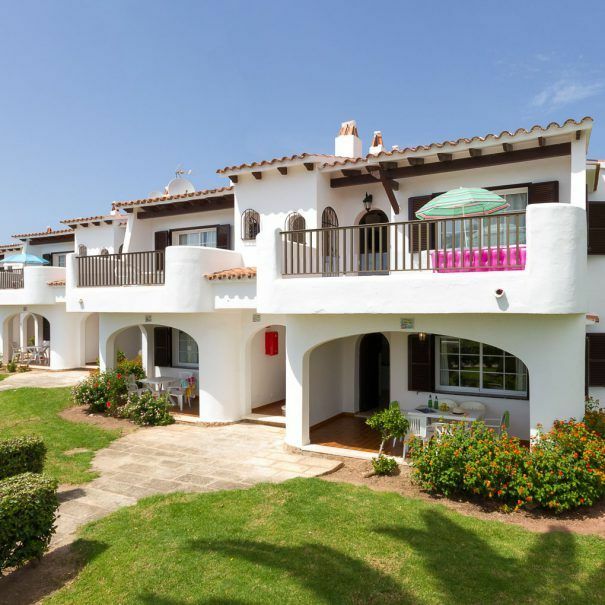 Villas for rent in Menorca. 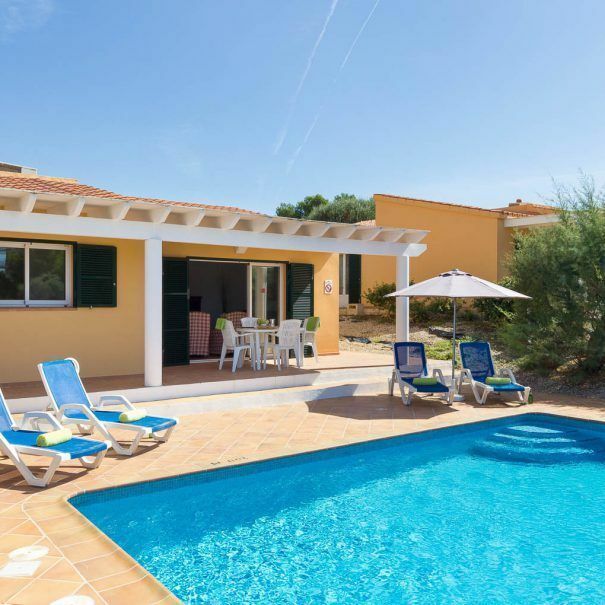 Rent one of our houses with charm in Menorca, all have a private pool, and enjoy the perfect amenities to spend a holidays in Menorca comfortable and unforgettable. Some have sea views and others with country views . What do you prefer?. Apartments for rent in Menorca. Ideal for families, or friends, they are surrounded by large gardens with lawns and all have a ommunal pool . 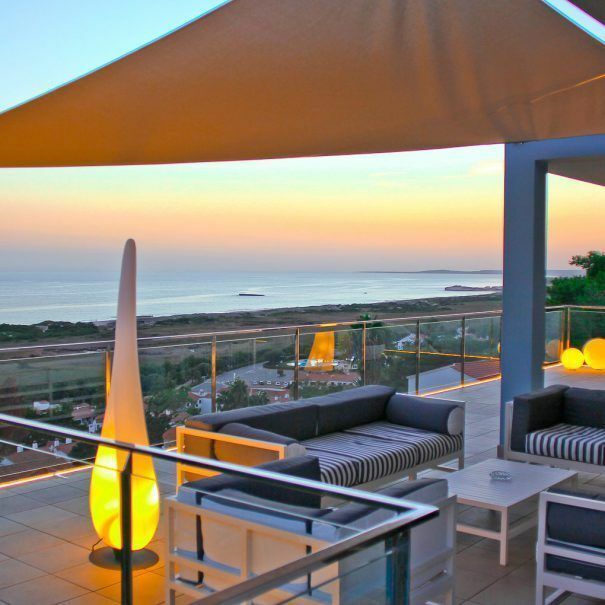 All apartments for rent in the south of Menorca are close to the Son Bou beach. Luxury apartments for rent in Menorca. With stunning sea views. 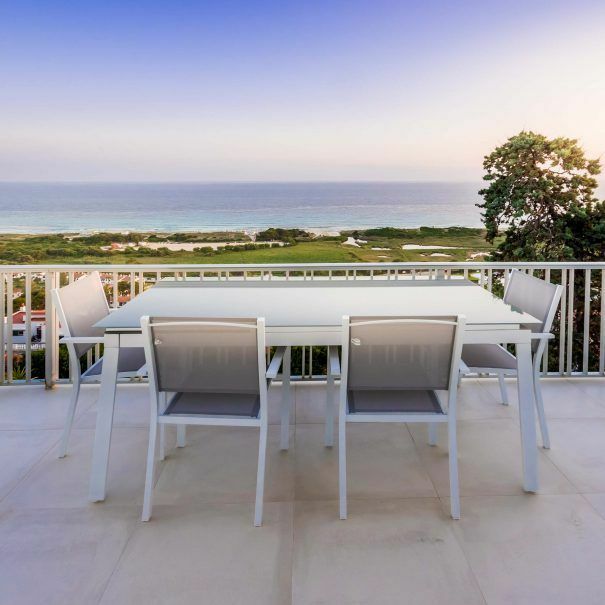 For those who want to enjoy everything in luxury, with attention to detail and lots of privacy. Our suites premium rental apartments are designed for luxury holidays in Menorca . An experience for your senses! Choose what you want, we have the best options of apartments and villas for rent in Menorca. All our properties are located next to the largest sandy beach of Menorca located in the center-south of the island.